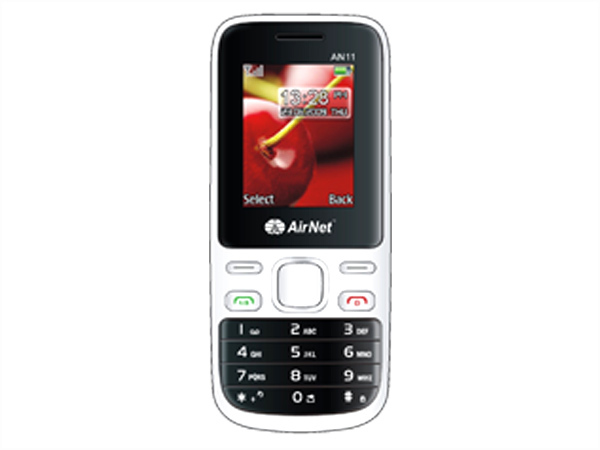 Airnet AN-11 comes in a stylish candy bar design along with 1.8� inch TFT Screen Display, Dual Sim-Dual Standby, Expandable Memory, MP3/MP4 Player, FM Radio, Video Recording, Preloaded Games and other features. It includes excellent battery backup with incredible talk time and standby time. 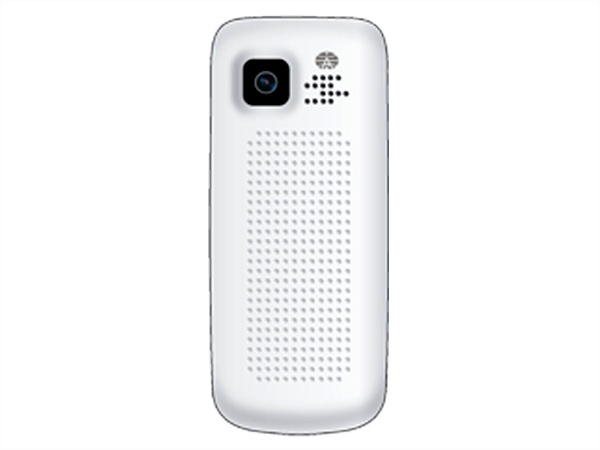 The handset is measured in a dimension of 110 x 44 x 14mm and operates at Dual Band GSM 900/1800 MHz frequency.